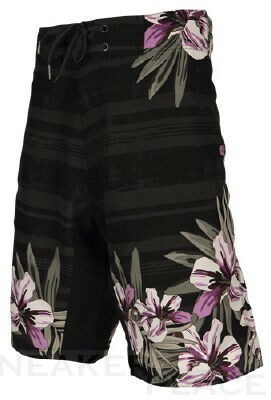 The Water Flowers swimshorts from Ripzone has an unusual design, is very comfortable and has a perfect fit. Without the flower decorations they would be too boring and so didn´t save. The stripes in the background make sure that the "Flowers" come alive. An unique that can not be missing in the summer!